On January 24, the unknown user of the Bitcoin blockchain broadcasted the first message via the Blockstream Satellite System designed to execute transactions from anywhere on Earth. The message comprised three sections. The author of the message introduced himself as a developer from the post-Soviet space and told about his plans to create a free independent site, which will allow users to communicate openly without any censorship. 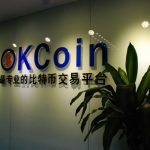 He believes that only Bitcoin Technology, Lightning Network Protocol, IPFS Hypermedia Protocol and other innovative IT developments would be a key to achieving this goal. Blockstream launched its first satellite in early 2018, however, the message sending function was added only in January of this year. The satellite API is still in beta testing phase. 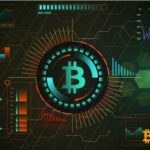 The Blockstream representatives reported that the satellite network will be fully launched after the successful completion of the testing phase. 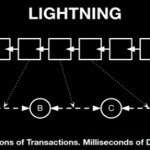 Messages are transmitted through the Lightning Network, so the clients need to pay a little fee for sending data (as well as for transaction handling). The message can be received in almost any populated area of the planet, as the satellite network covers about two-thirds of the Earth’s surface. 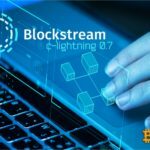 Blockstream Director Adam Back was delighted with the first message received and said that it was a significant event not only for the company, but for the entire blockchain industry. © 2018 bit.news | queries 222, for 0.427 sec.